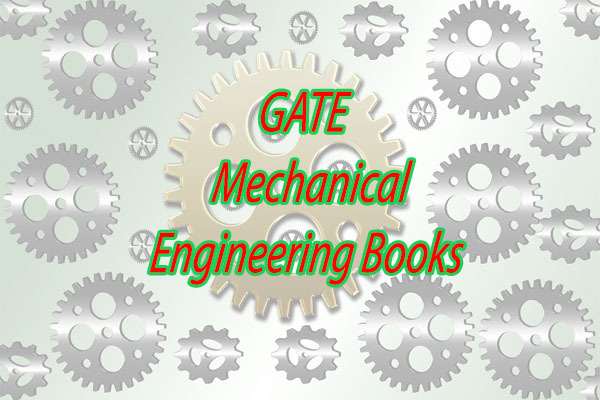 GATE Mechanical Engineering Reference Books 2019 - Syllabus Brief Information, Names, Authors and publishers etc. GATE Mechanical Engineering Reference Books 2019 – Syllabus Brief Information, Names, Authors and publishers etc. Aspirants who want to attend GATE exam in 2019 and pursuing bachelors of technology in Mechanical Engineering branch can visit this website for reference books. 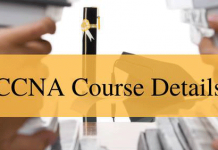 In this posting candidates of a Mechanical branch can have reference books for GATE – 2019. Have a look at GATE Mechanical Engineering. Graduate Aptitude Test in Engineering (GATE) is an international Examination. 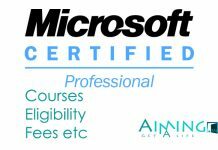 This GATE exam is useful for M.Tech or M.E or other NITs throughout India. GATE exam is jointly conducted by the seven IITs (Indian Institute of Technology) and IISc (Indian Institute of Science) on behalf of the National Coordination Board-GATE, Department of Higher Education, Ministry of Human Resource Development (MHRD), and Government of India. 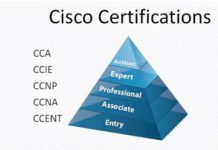 GATE score is important for the recruitment of many of the government and private organizations. 4 Reference Books for mechanical Students on Applied Mechanics and Design Subject as follows. Reference books are for the students who are going to write the GATE exam 2019 useful for their exam preparation. By these reference books, students can be happened to know which type and model of questions on which topic specifically. Students have a look on these reference books and prepare well for your GATE Exam – 2019. Let us now see the list of the best reference books for GATE Mechanical Engineering ME. Reference Books for mechanical Students on Applied Mechanics and Design Subject as follows. In the above article interested aspirants can know the importance of reference books and how useful these books are regarding Mechanical Engineering. Have a glance on these books and write your exam well.